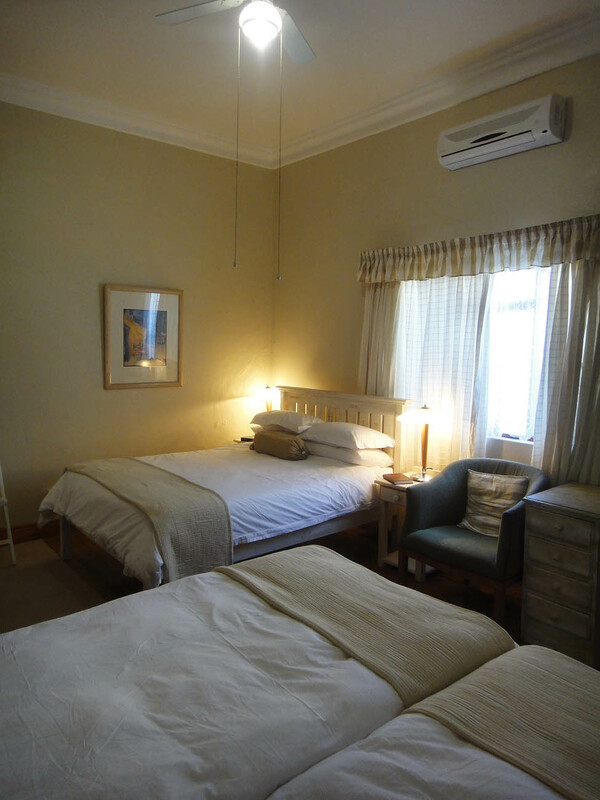 The rate quoted below is for two people sharing – BED ONLY – They serve a full breakfast on request at R75.00 per head. 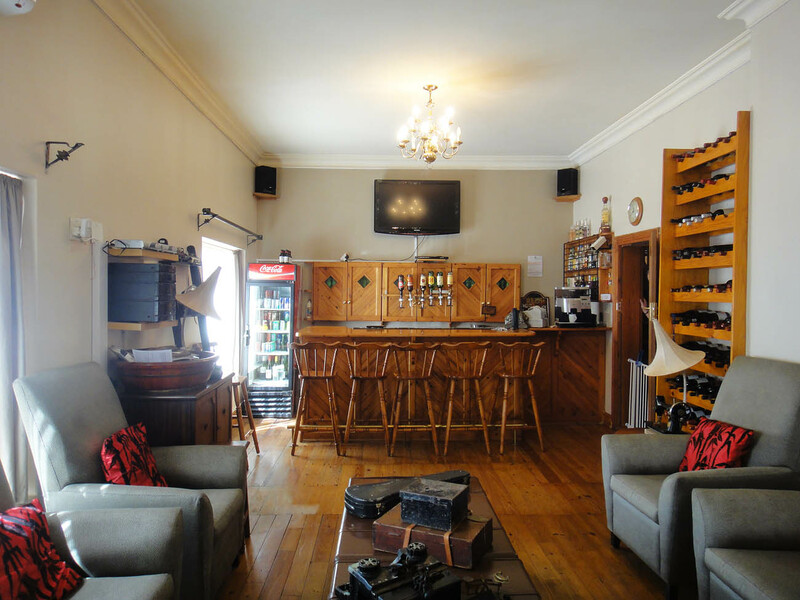 This really lovely double storey guest house is in the most awesome location. 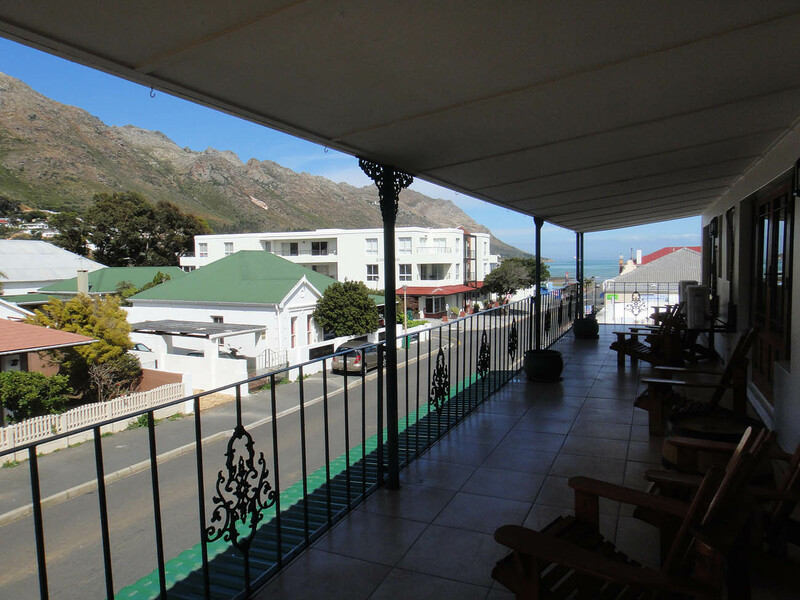 + – 60m from the main beach, restaurants, pubs etc. 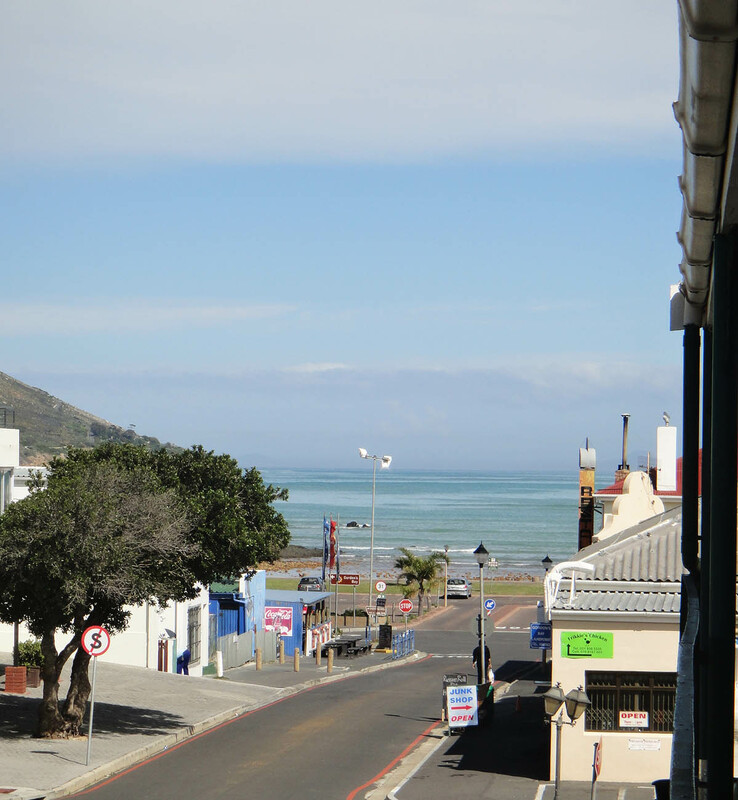 Also a short walk from our Blue Flag Status Bikini Beach. 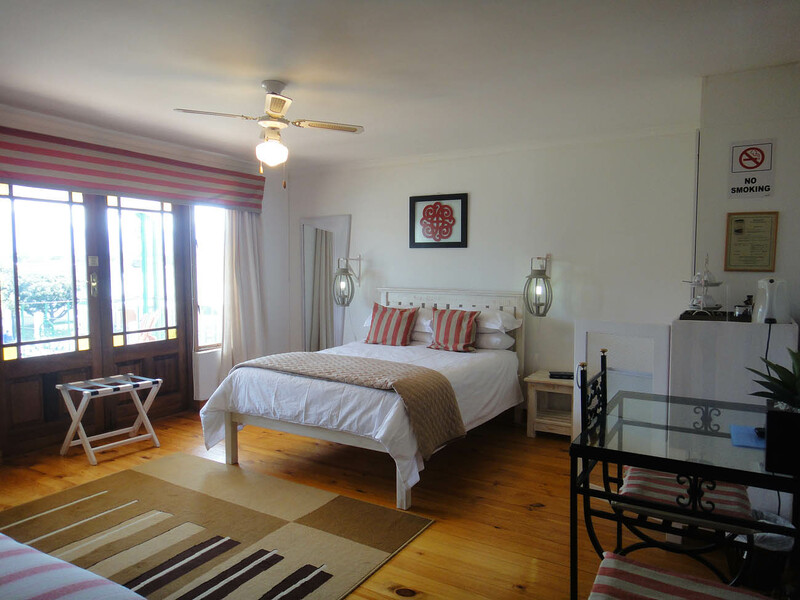 2 x Double bedrooms with en-suite shower and toilet. 1 x Family room with an en-suite shower and toilet. 1 x Single bedroom with an en-suite shower/bathroom. 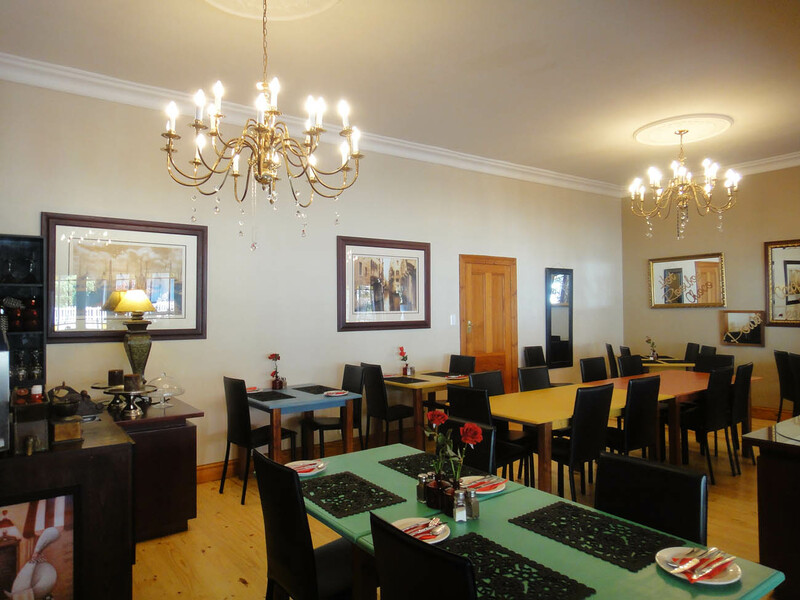 There is a large restaurant, lounge and bar area downstairs. Lunch and dinner is served on request in the restaurant.